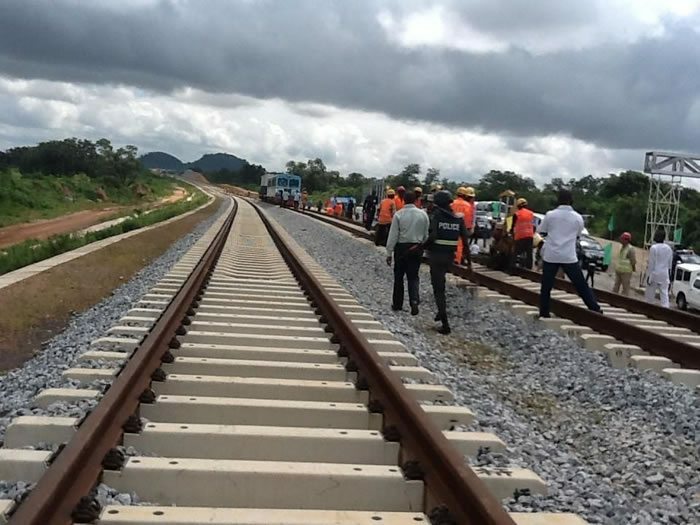 The Federal Government of Nigeria plans to spend US$92m on railroad to connect several parts of the country. The mega rail project will begin from Lagos through the South-west, South-south up to the northern parts of the country. This was revealed by President Goodluck Jonathan, in Okerenkoko, Delta State, during the inauguration of the Maritime University and Shipyard under the management of the Nigerian Maritime Administration and Safety (NIMASA). He also said that, the project would be completed as soon as possible to reduce the pressure on the roads arising from heavy cargo and human traffic on the roads. The significance of the rail project as stated by President Jonathan will assist in the evacuation of containers from the seaports to further boost the nation’s economy when completed. “Let me say here that we’ll build roads in the coastal areas to revamp the economy of this region (South-south). More importantly, we’ll build rails and provide trains for mass transit and transportation of heavy materials,” He added. Jonathan noted that Nigeria has dropped on the list of leading maritime nations, and vowed to redress the situation. He also revealed that, the Federal Government is working closely with some state governors in the development of various seaports, adding that the projects, when completed, will provide employment for thousands of Nigerians.